Regardless of the industry your business belongs to, there will always be competitors more than the number you would like to have. In that case, you want to establish your business in a way that makes a mark or impression on your target market. Doing this will not only let you be remembered by you patron and potential consumers, it will also help you thrive despite heavy competition. You have come to a rude awakening that your brand, if you can call it that, is unorganized and all over the place. Or you have a concrete definition of your brand but it does not come close to who you really are and what you really want. Therefore, you need to start form scratch in order to organize and have your brand perfectly encapsulate what you really want to do. To do so, you need a stable plan, foundation, and team so that your brand can be where you dream it to be. 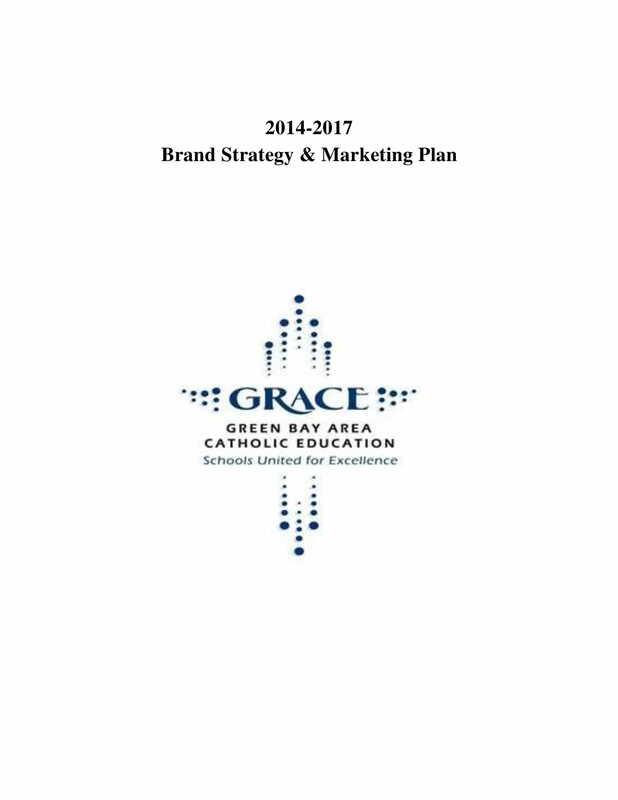 Your brand strategy is the plan that encloses specific, long-term goals. 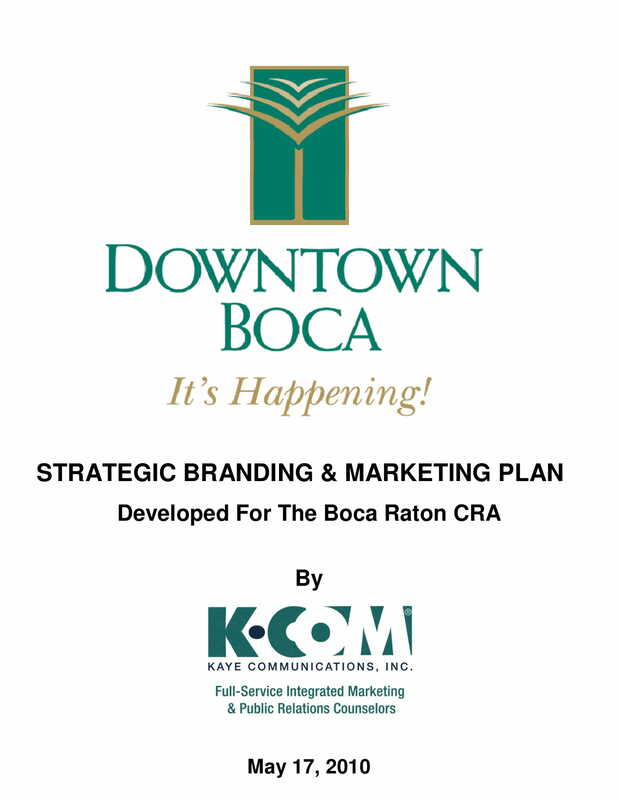 By definition it is a long-term plan that revolves around the development of a brand in order to achieve the specific goals that has been established. 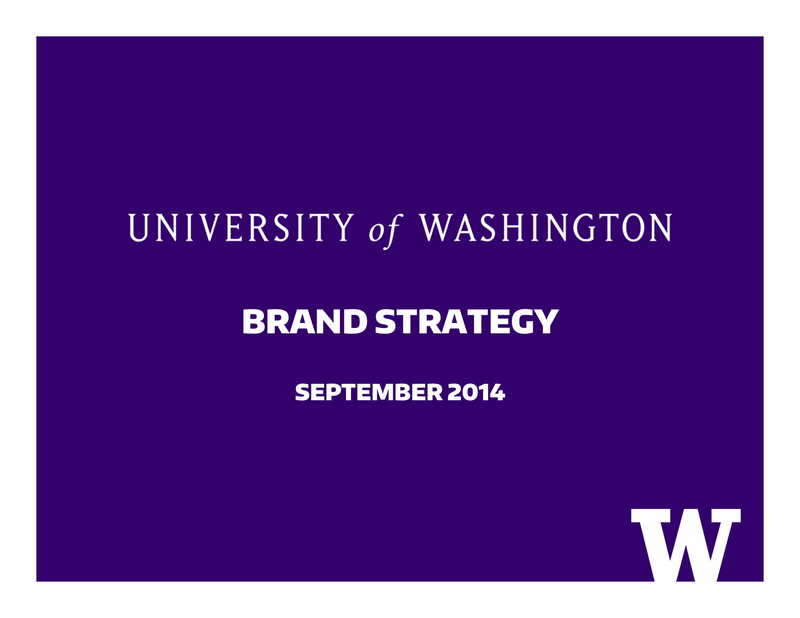 All aspects of a business is affected by a well-defined and executed brand strategy. In addition, it is also directly connected to consumer needs, emotions, and competitive environments. 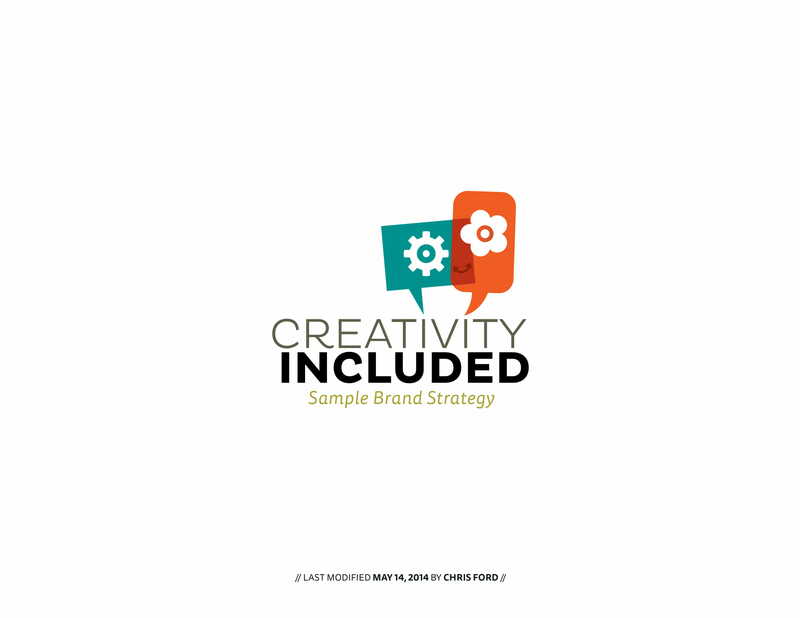 There is a common misconception people have about brand strategy; the brand that you have is not just your product, your logo, your website, or your name, it is more than these tangible aspects of your business. It is the intangible aspects that makes your brand you. It helps create an identity for your company, and what makes your customers remember you despite not seeing the tangibles. 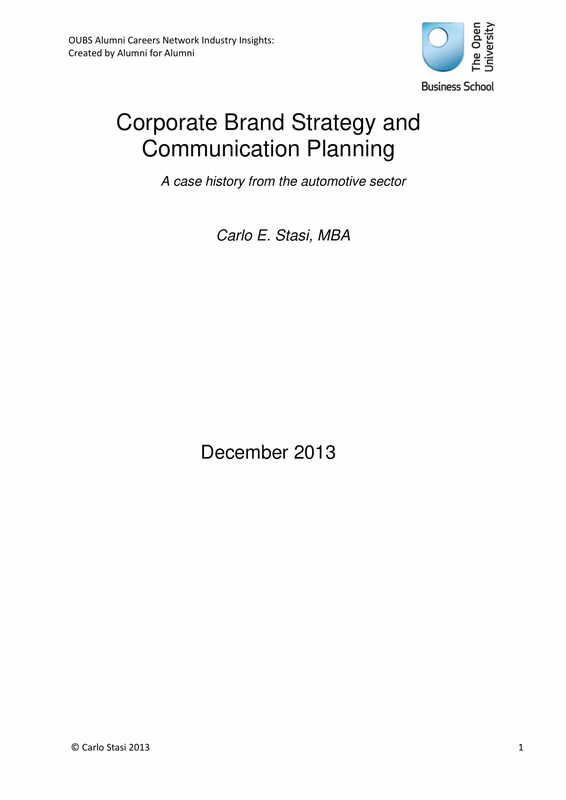 Simply put, the brand strategy is a formal plan commonly used by businesses to create a particular image of itself. It is significant to the business in the sense that it is what makes them memorable to the current and potential customers. Therefore, it is significant and ultimately essential to the survival of a business. In any way possible and in any occasion, it is important to present yourself professionally. Any business who can do that to their present and potential clients along with physical and social proof that their products and/or services do what they are supposed to do, prospects will trust the company as well as their goals and vision. In return, they will feel more comfortable transacting business and spending their hard-earned money with them. As mentioned earlier, your logo, website, signage, and other tangible aspects of your business should not be the end all of your branding and marketing efforts. However, you should still put enough effort to make a professionally made, appealing, and memorable logo. Since your logo will be the face of your brand, it should be more than just memorable, it should give the desired impression of your company. This way, whenever people see your logo they automatically remember and connect it to your company, and they instantly think and feel what you want them to think and feel. 3. It supports the marketing efforts. Marketing definitely holds a huge part on the success of your brad, therefore, it is important to establish attainable, realistic, and measurable goals. Marketing helps build your brand though the mediums and channels chosen as well as the target demographic. It is important to have a sense of balance when setting the focus of your marketing efforts; it should not be too narrow or to broad. It should perfectly find the balance to help you penetrate new markets and define a good impression. There is a direct correlation to your employees’ motivation and your brand’s mission and vision. Brands with a strong sense of knowledge on the direction and objectives they want to achieve can easily hired driven employees. Remember that when your brand feels pride on what you sent out to the market, your employees do as well. Employee morale and productivity can be boosted with a strong brand. Your branding and marketing efforts are the best ways to get referral or word-of-mouth business. There should be a cohesive balance between your logo, marketing, and reputation so that a long-lasting impression is left on your prospects’ minds. Those referral, when multiplied a hundred times, can generate a decent amount of revenue for your business, but when customers find it impossible to remember your brand, a referral is simply impossible to give. 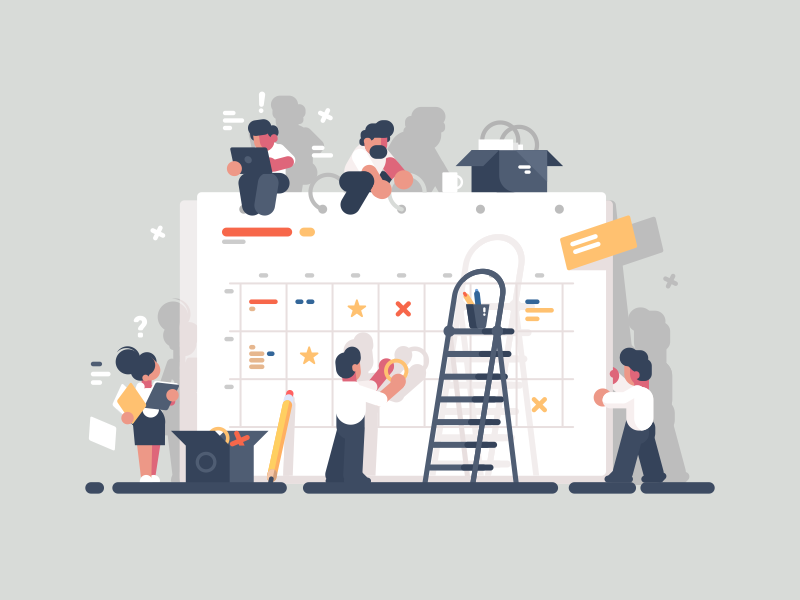 Functional: This concept focuses on the evaluations of success in terms of immediate and commercial reasons—i.e., the purpose of the business is to make money. It is important to keep in mind that potential consumers will more likely go to a brand that aims and chooses to help people instead of focusing on the profitability of the brand. In defining the purpose of your business, remember that while it is important to make generating profit a priority, operating under that notion alone does little to move your brand apart from the others in your industry. Consistency in this sense is to avoid talking about things that are irrelevant or simply does not help you to enhance your brand. Although you have all sorts of medium to give your brand a platform especially with the abundance of social media, it is still very important to make sure that all of your messaging is cohesive. Consistency with your messaging and how you present your brand will ultimately lead to brand recognition, which fuels customer loyalty. You can avoid leaving potential customers struggling to put the disconnected pieces of your business together. You should really consider the advantages of creating and using a style guide. A style guide will carry from the tone of voice you will use to the color scheme you have to employ up to the way you will have to position certain products or services. There is always a huge chance for customers to be irrational; sometimes, they will follow their emotional urges than the practical urges. Using an emotional branding can help customers feel like thy are not alone and others share the same sentiments like them. For example, Harley Davidson has created a community around its brand. Their customers are able to feel as if they are a part of something bigger and meaningful. In this sense, Harley Davidson has successfully positioned themselves as the obvious choice for someone looking to purchase a bike. You must ask why, and this is the answer: People have an innate urge to make a connection with others, not only that people also have a strong need for belongingness. In this sense, Harley Davidson was able to provide customers and potential customers a safe space to feel and satisfy that need for belongingness, that is why they are the leading choice for motorcycle purchases. With your brand, it is important to build a strong connection with your current and potential customers. Using emotional triggers can help strengthen your relationship and foster loyalty. In this fast-changing world, it is important to always be flexible. New and uncharted circumstance may arise and you will have to find a way to make it out alive or else your business suffers. Being flexible will help you make sure you stay relevant in the market. Although consistency intends to set the standard for your brand, flexibility will enable you to make adjustments that will boost interest and will help distinguish your approach from that of your competition. If you have noticed that your old tactics are not helping your brand anymore, do not hesitate to welcome change. Remember that what have worked in the past may no longer work in the present. As they say, you have to always make things interesting or people will lose interest. In this sense, you can collaborate with other brands, create new commercials, develop a new website, release new packaging, reveal new product names, and so on. Always try to engage with your customers in fresh, new ways. If you wish to build brand recognition, you must not take for granted the significance of consistency. Although a style guide can help you achieve a cohesive digital appearance, it is equally important to have your employees know how they should communicate with customers and how to effectively represent the brand. Mismatching how you appear online and how your employees engage with your customers will lead you to having unsatisfied customers. Therefore, you must make it a priority to train and let your employees know how they can perfectly embody your brand in order to continue your commitment to your core as well as mission and vision. If your brand has successfully established itself in the market, you will have quite a few people that love you, your company, and your brand. However, you should not remain unbothered to the possibilities of it going sour; you must continue your drive to reward them for that love. These customers have gone out their way to act as your ambassadors, unpaid ambassadors at that. You should always try to cultivate loyalty from these people early on so that you can yield more returning customers, and ultimately more profit for your business. Sometimes a simple “thank you” will suffice. Other times, it is best to go out of your way and exert more effort into expressing your gratitude and appreciation. You can write them a personalized letter, send them some special gifts, ask them to write a review, and feature them prominently on your website, or you do all of those simultaneously. It is necessary to keep track of what your competitors do. 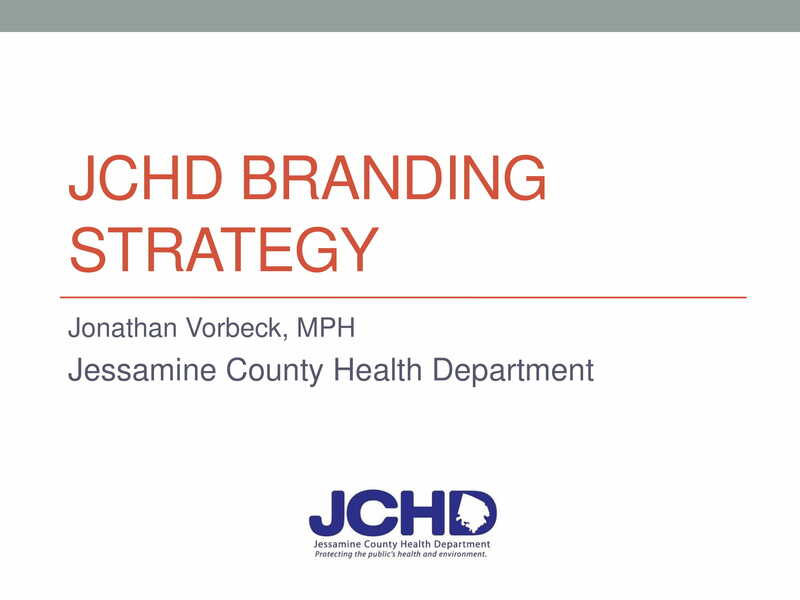 In order to improve your own strategy and create greater value in your overall brand, take your competition as a challenge. 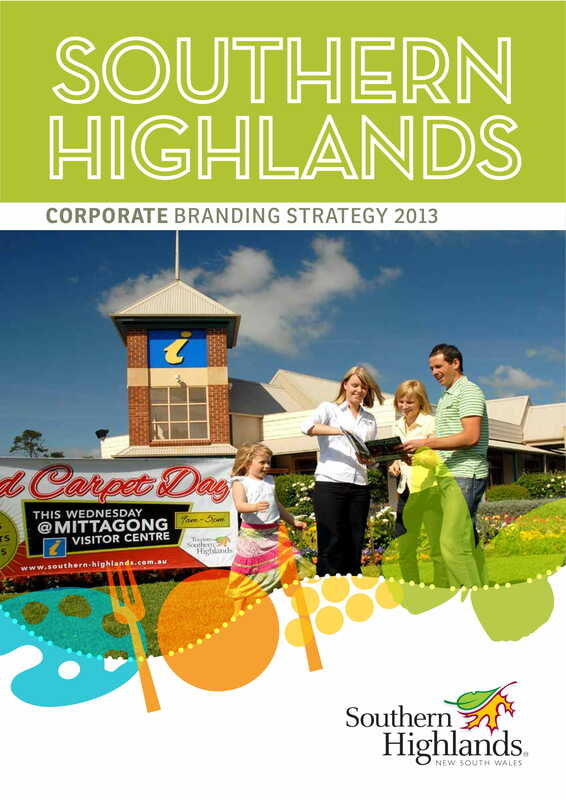 You can even tailor your brand positioning based on the experiences of your competitors to help your company improve. However, although it is important to stay in tune with your competitor’s strategies in order to enhance you own, it should not dictate every move and direction you take. If you follow every step your competitors take, you are merely just their copy, and you ultimately lose what makes you unique as a brand. 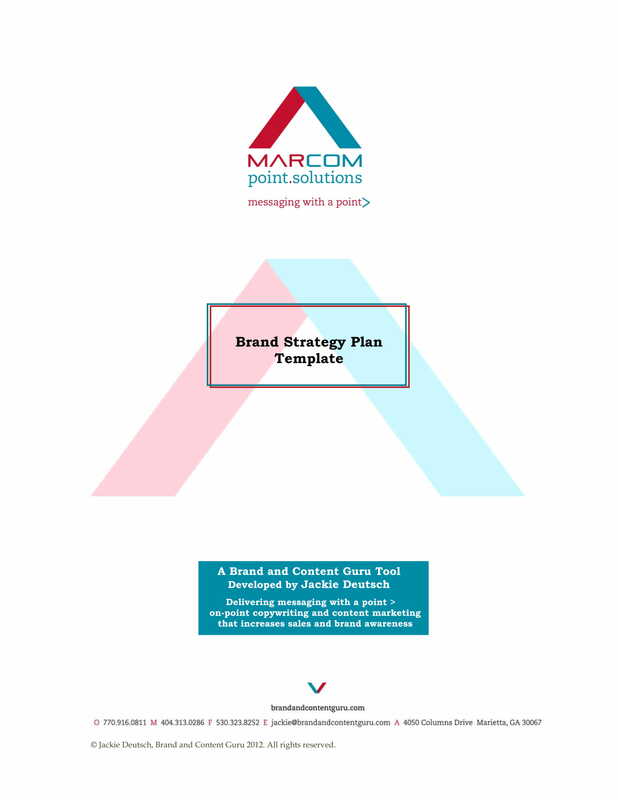 We hope you have learned about brand strategy and brand strategic plan with the help of this guide. May you find use with the given examples above.